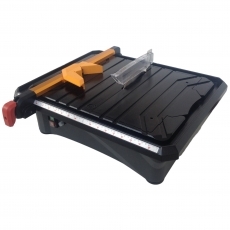 Portable diamond wheel tile cutter. 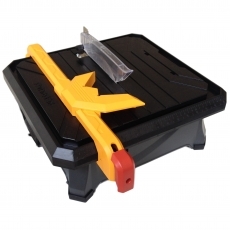 Cuts any size tile up to 20mm thick. 750W Portable diamond wheel tile cutter. 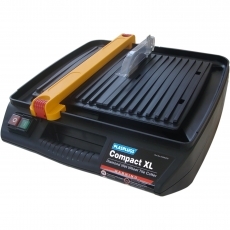 Cuts any size tile up to 30mm thick.